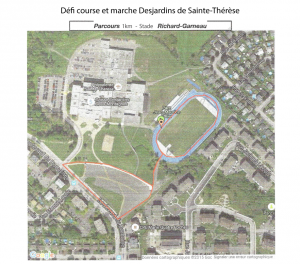 Marche et course du Club Lions de Sainte-Thérèse. 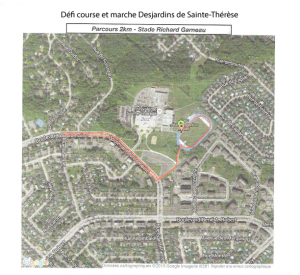 Come run in Sainte-Thérèse. 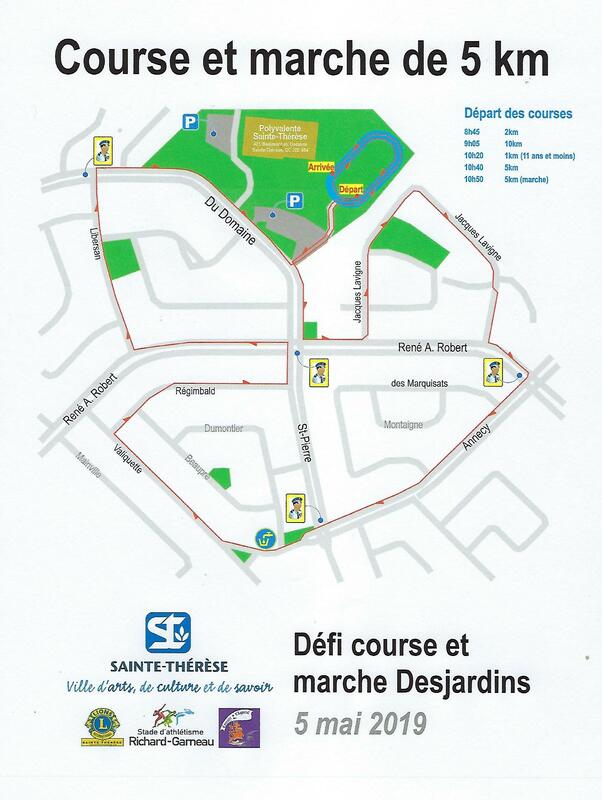 This race offers all the services of a big races with the price and charm of a small race. 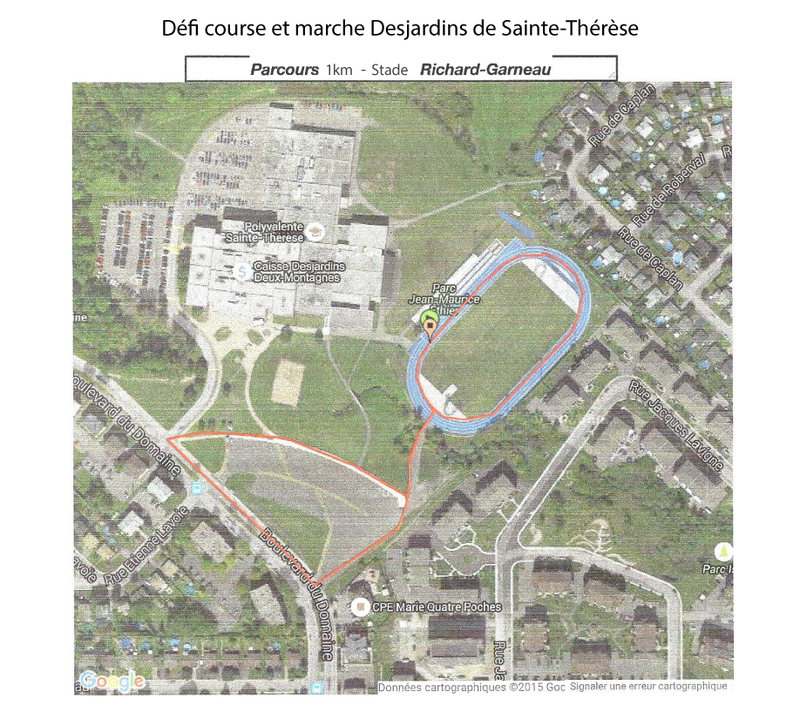 Sprint to the finish line on the fast track of the Polyvalente Sainte-Thérèse. Participation medals to all finishers! 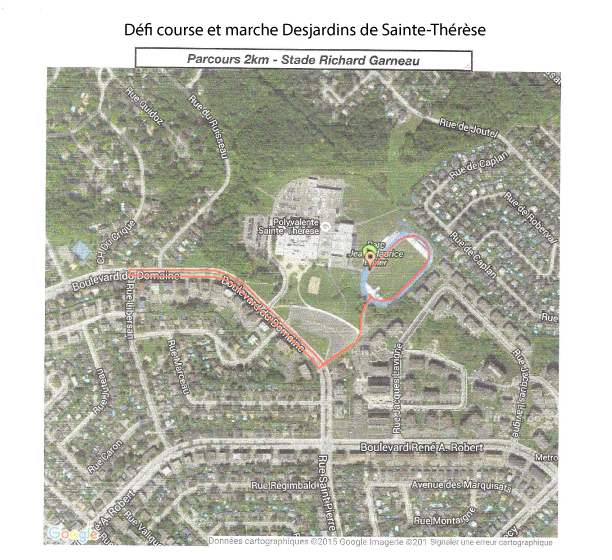 The SILVER label sanction has been awarded by the Fédération d’athlétisme du Québec. 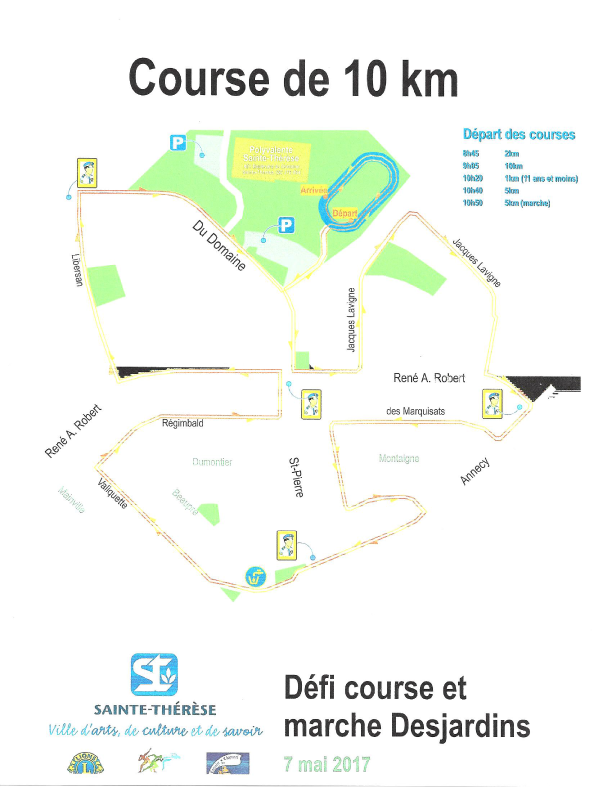 Kilometre markers on each race course. Participation medals to finishers on all distances. 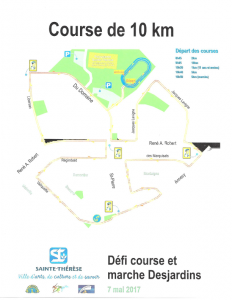 Limits in 2019: 600 runners in the 5 km and 600 runners in the 10 km races. 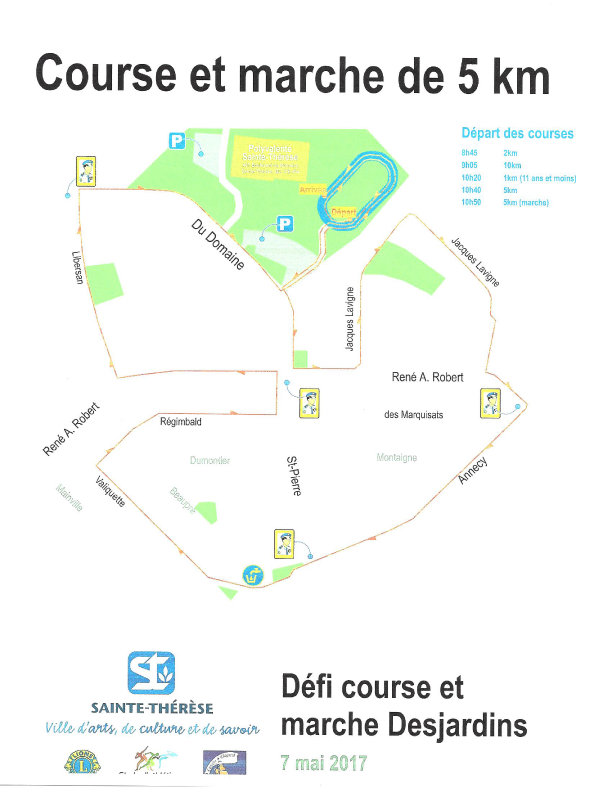 How to get there: to come.